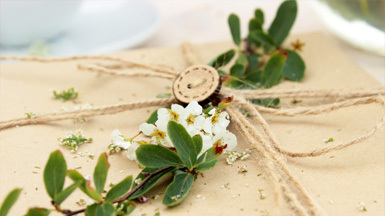 Surprise Him With Something Different This Father’s Day! We believe men deserve a little “me” time, and what better way to show him you care than giving him a Gift Card this Father’s Day! 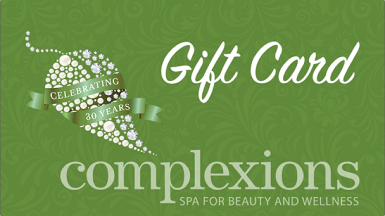 Why is a Complexions Father’s Day Experience the perfect gift? 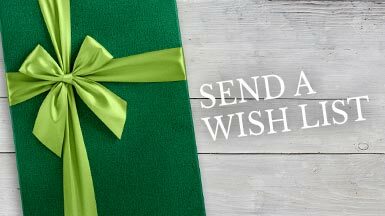 Because a gift that offers health of body, peace of mind & total relaxation is one of the kindest and most thoughtful gifts that can be given or received. A visit to Complexions means an opportunity to experience any and all of our ‘full spa’ amenities including our steam rooms, sauna, beautiful private lockers, raindrop showers, serenity relaxation solarium, organic herbal tea, personal robes & slippers. All can be enjoyed both before and after your services. 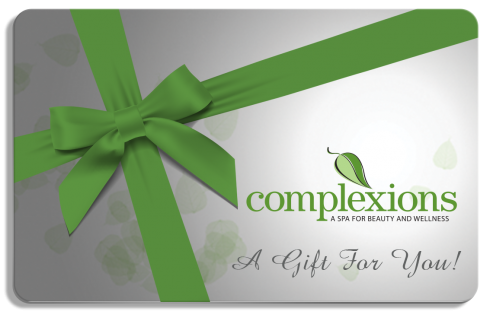 At Complexions, we don’t rush you, this is your time…we want you to fully relax, de-stress, & rejuvenate like never before and no where else. Show dad some love and treat him to a life changing day at the spa with one of our Father’s Day spa specials! As Father’s Day approaches, we will be updating this page with our Father’s Day spa specials. Check back soon!